Think you’re above conformity? Think that other people are easily swayed, but, oh gosh, not you! Studies have known that that isn’t true. We are much better at and prone to mimicry — both emotionally and behaviourally — than we’d like to believe. Everyone’s all over this book. And it’s an amazing/inspiring story; Westover only set foot in a classroom at the age of 17, and she now has 2 PhDs. However, I think what amazed me more than Westover’s tenacity is her family’s incredible luck at defying death. There were a lot of accidents in this book. I was surprised to learn that there were so many kinds, and that they all manifest very differently! 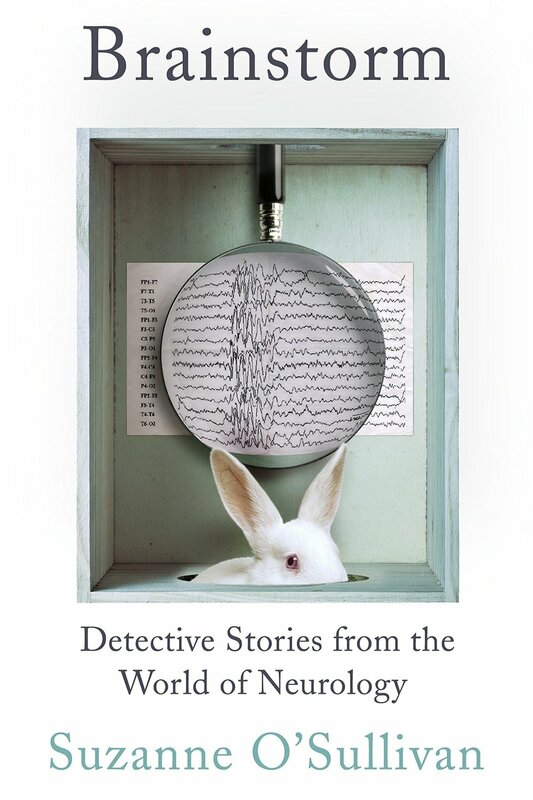 My understanding or exposure to it is (fortunately, I guess) through media, and so I only know about seizures, convulsions, stiffening body, eye rolls… The patient stories were fascinating — no doubt the writer chose the more unusual ones — and reading them made me fear (and fear for) my brain a little bit.